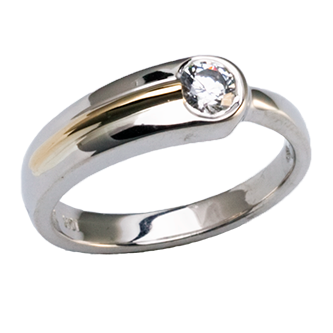 All of our men's and ladies' diamond jewellery is manufactured by us in Montreal Canada. 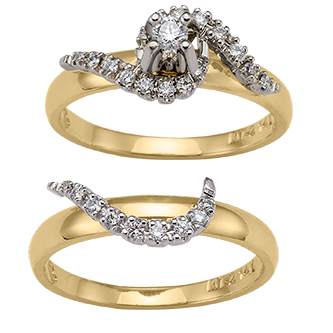 From your day to day diamond jewellery to Promise ring to engagement rings to anniversary rings, to Friendship rings. We make them all. 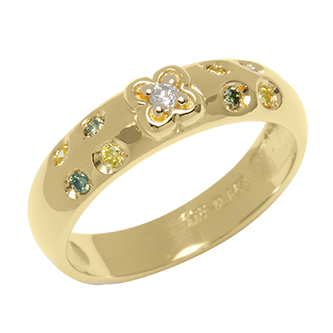 We specialize in custom manufactured jewellery. 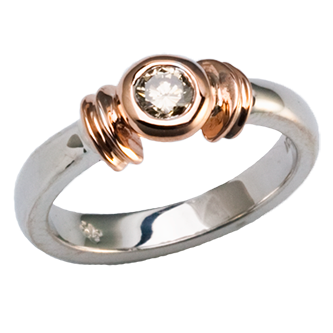 From a simple drawing on a piece of paper to high-tech CAD/CAM design and to hand carved sculptured pieces. 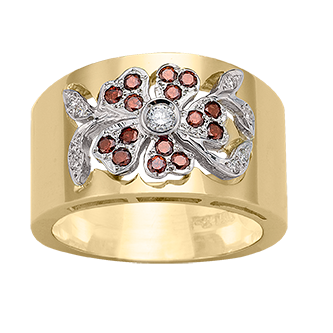 With traditional ways of manufacturing knowledge and experience combined with today's state of the art high tech manufacturing equipment we provide pieces of jewellery for generations to cherish. 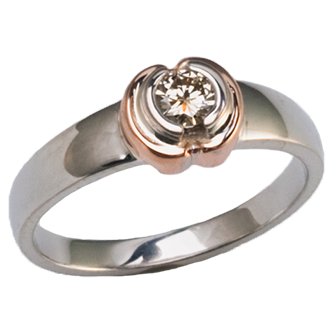 Our objective is to make sure that you are satisfied with our work and the timeless piece we crafted together.